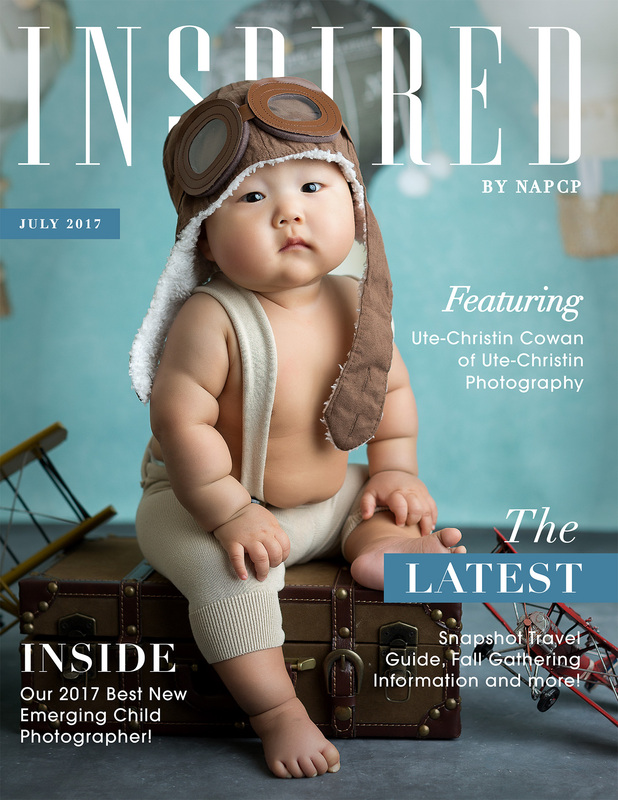 July Inspired Magazine: Featuring Ute-Christin Cowan! 19 Jul July Inspired Magazine: Featuring Ute-Christin Cowan! Click here to read our July magazine featuring Ute-Christin Cowan!